Claim 100 Bonus Spins With Low Wagering On Book Of Dead At Omnia Casino! 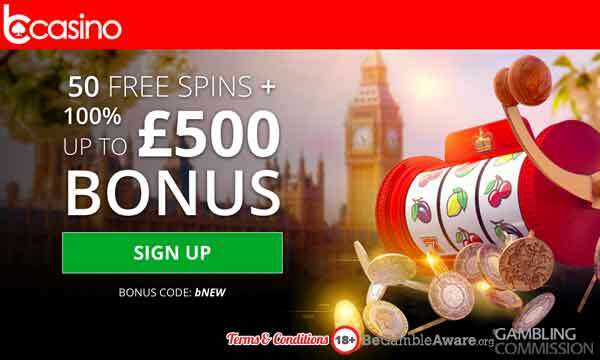 Claim 100 low wager bonus spins with the Omnia Casino Bonus. All free spins can be played on the popular slot game Book Of Dead! Omnia Casino is a brand new online casino to hit our screens in spring 2018. 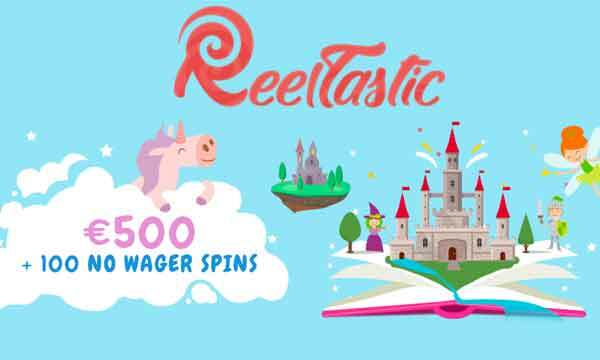 They pride themselves on treating their customers to a personal tailor made experience and have 500 of the best online slots and casino games. New Players Only. Bonus Policy and T&Cs Apply. 18+. Please Gamble Responsibly. All new players that sign up and make their first deposit at Omnia Casino can claim 100 low wager free spins on the big winning slot game Book Of Dead. 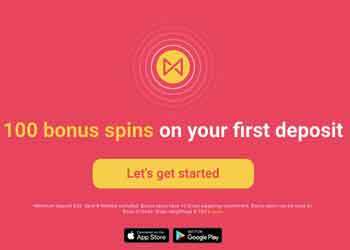 To claim the welcome bonus you need to deposit £/€/$ 20 or more. The wagering requirements on the free spins winnings are set at just 10x. 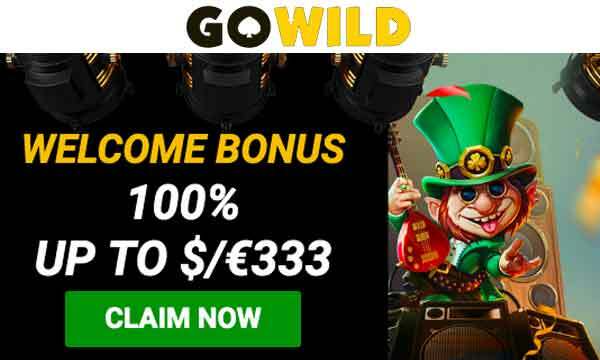 This is very good value compared with the wagering at most casinos, especially when considering you get such a high number of spins! Players can expect to see regular and personalised bonuses when they play at Omnia Casino. 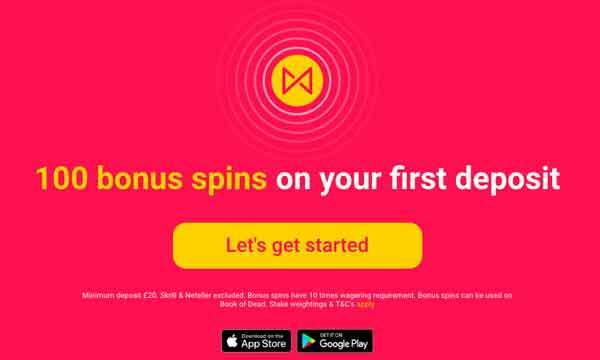 They put their customers at the centre of the casino experience so you’ll be presented with customised offers that are specific to your playing habits. If you’ve played slots or casino games before then you’ll be sure to find your favourite titles at Omnia Casino. They have over 500 of the most popular games available to play so there will surely be some new ones for you to try as well. Some of the featured games include: Planet Of The Apes, Gemix, Big Bad Wolf, Northern Lights, Spinata Grande, Mega Fortune and Twin Spin. All of these big name slots and casino games are provided by the most well respected software producers. 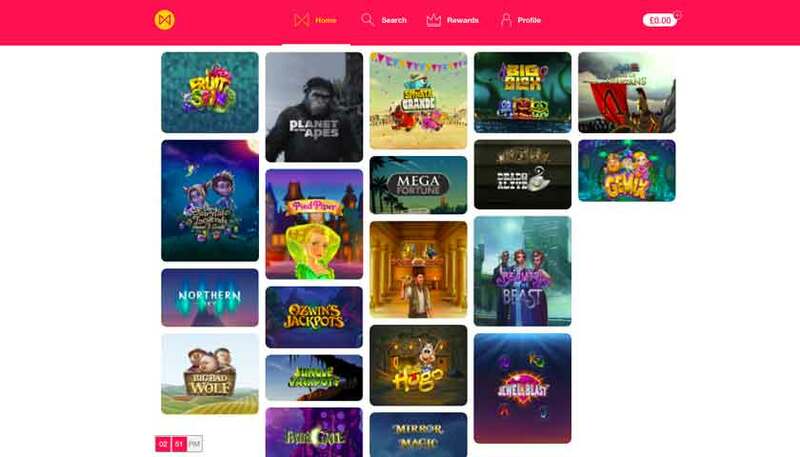 You’ll find industry giants such as NetEnt, Microgaming, Big Time Gaming, Thunderkick, IGT, Red Tiger, Blueprint, Yggdrasil, Elk and Evolution Gaming. Omnia Casino first launched in December 2017 and gained a UK licence in the spring of 2018. The casino has a beautifully simple look and user experience. All the games can be viewed in a nice and easy collage structure with is visually pleasing. All of the terms, conditions and bonus are described in plain and simple english too, so that there is no confusion as to what’s what. They describe themselves as the casino that is ‘built around you’. They believe in doing things a little differently by putting their players at the heart of the casino experience. Forget seeing things that you don’t want to! Omnia Casino is brutally clinical with no mess and no fuss. They are also committed to processing payments of winnings within 24 hours of withdrawal request. The customer support at Omnia Casino is first class with agents available 24 hours a day, 7 days a week. You can contact them via live chat or email. Omnia Casino holds licences with both The MGA and UKGC. The following deposit methods are accepted at Omnia Casino: Neteller, Maestro, Visa, Paysafecard, Skrill and Trustly.